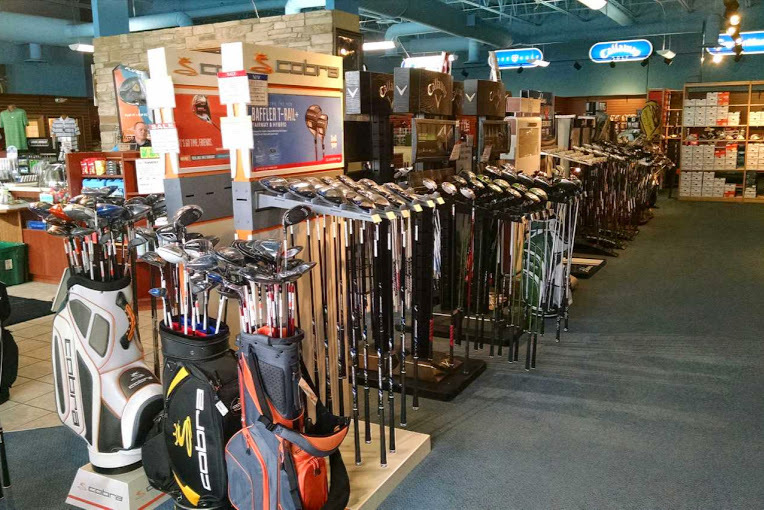 Win one of dozens of Grand Opening Prizes and stay in the loop on our newest location in Rapid City, South Dakota. 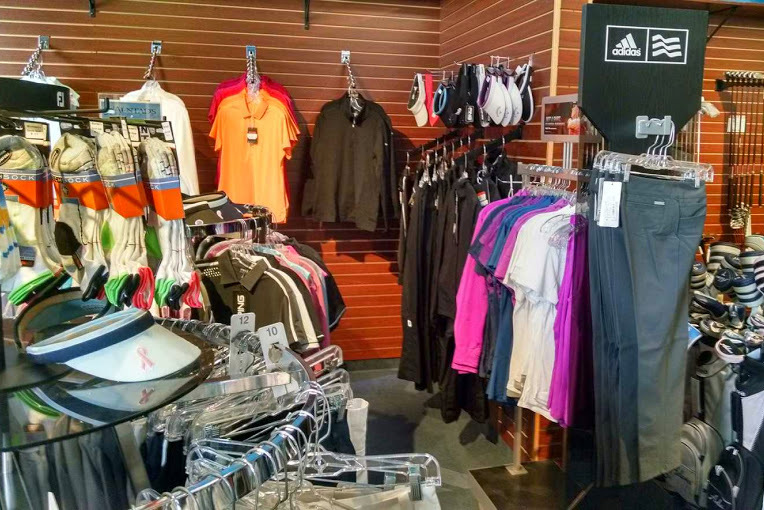 Make sure you stop by and check out the new store as well - you can register on site for prizes, check out all the new merchandise and meet our great staff. 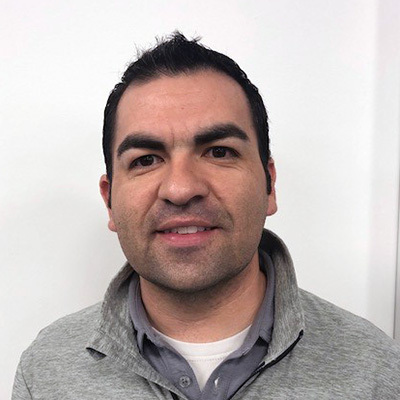 We'll notify you by July 31, 2019 if you are one of the lucky winners. Best of luck! 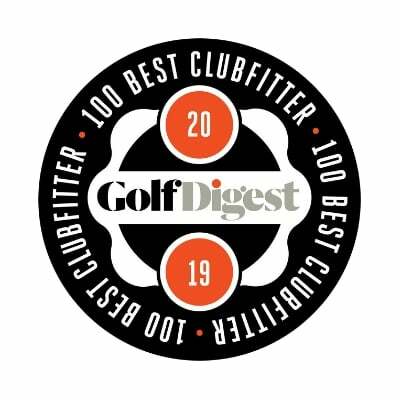 Best Golf Memory: My best golf memory is the moment my oldest son first started grabbing a club and asking to play golf. 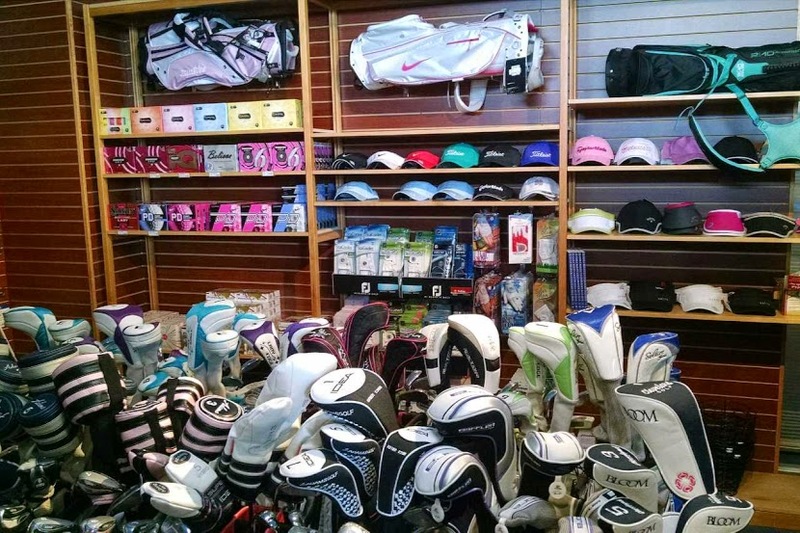 Our Rapid City, South Dakota location, conveniently located just south of I-90 on Anamosa Street, is truly a golf lover's paradise. 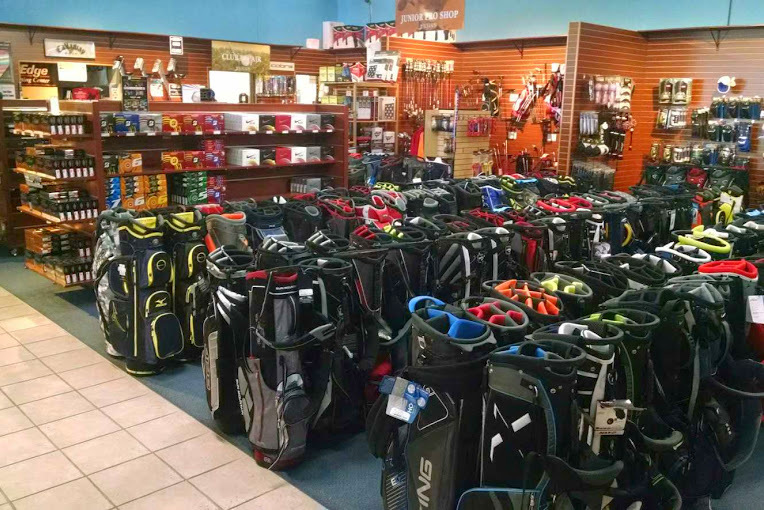 Featuring over 6,500 square feet of space, this Austad's Golf store was designed to utilize every square inch of space to maximize the golfing awesomeness. 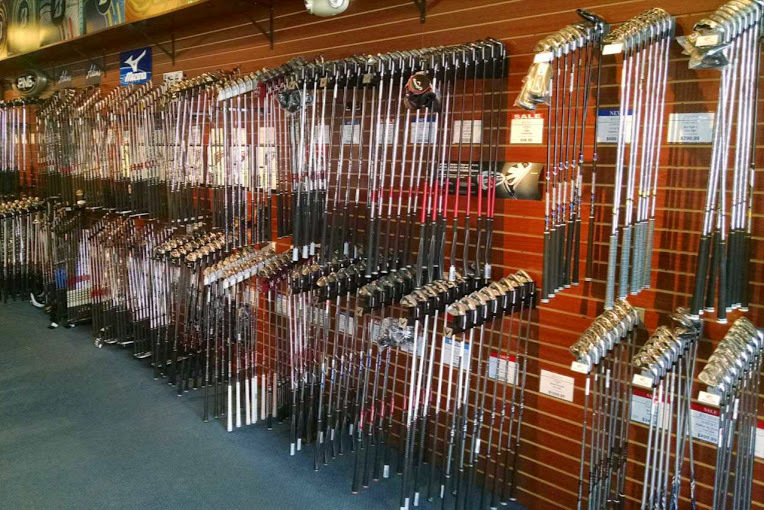 We carry all of the top brands in golf like Titleist, Ping, Callaway, TaylorMade and even brands that you can't find anywhere else in the area like XXIO. 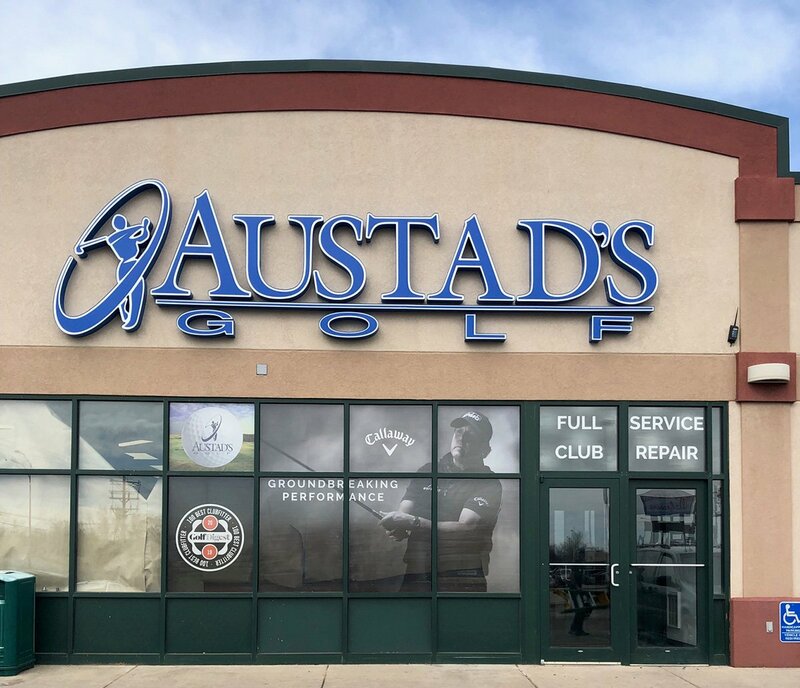 At Austad's you're always welcome to test the merchandise and our two state of the art hitting bays, equipped with launch monitors, are the perfect place to find your next set of clubs. 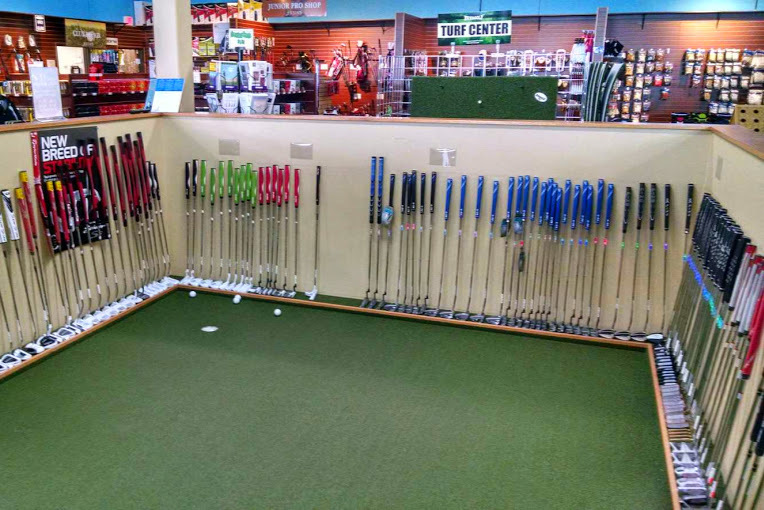 Our expert staff has gone through rigorous training and are always on hand to help you find the perfect equipment for your game. 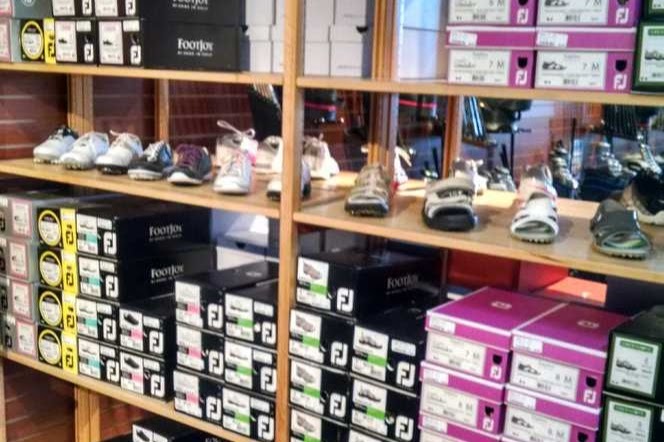 In addition, we have one of the largest golf apparel and shoe selections you'll find anywhere. 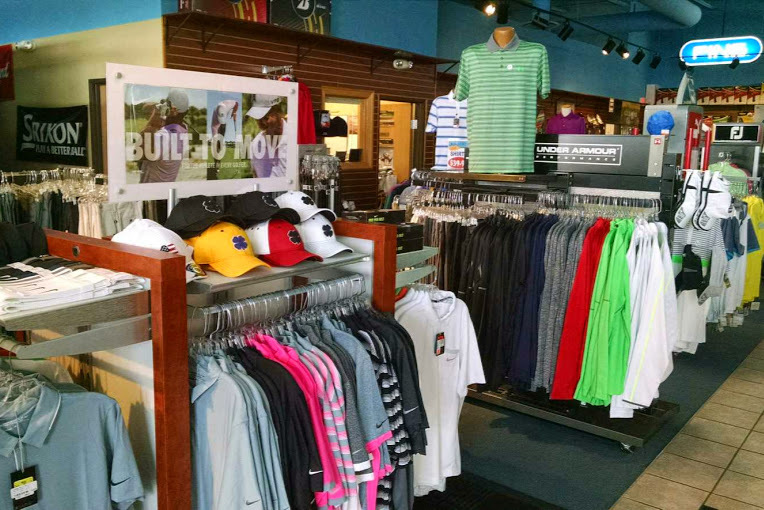 Stop by and check us out, or schedule a custom fitting session - we'd love to impress you!